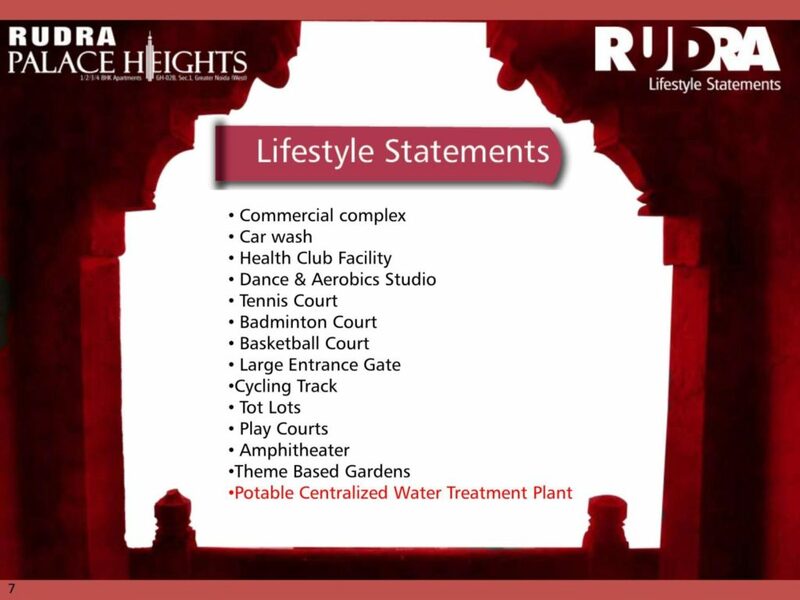 Palace Heights is a marvel created by Rudra Group. These homes offer an exceptional combination of luxury and economy with options of 1, 2, 3, 4 Bedrooms Hall Apartments. The rooms of the apartments are well ventilated and spacious. 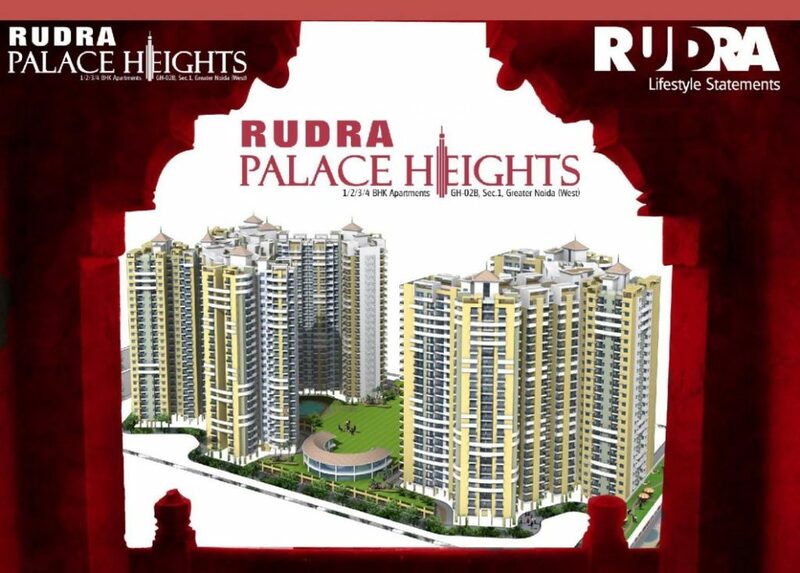 Palace Heights offers great luxury that amicably fits in your budgets. It’s even more enviable because it is located in Noida Extension! So come, choose and seize this opportunity to own your own living space before someone else does it.